On Sunday, Rabi’ al-awwal 19, 1438H, the Department of Arabic Language at the University College in Al-Jamoum organized a lecture under the title “The Role of Arabic Language and its Sciences in Understanding the Qur’an” under the sponsorship of Dr. Faisal bin Abdulqader Baghdadi, the Dean of the College of Arabic Language. 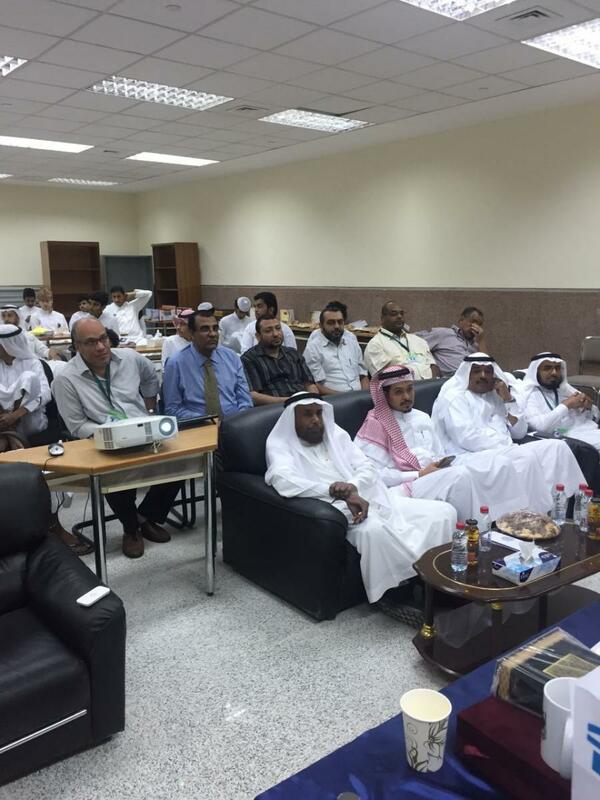 The lecture was held within the framework of the events of the International Day for Arabic Language. It is noteworthy that the International Day for Arabic Language celebrates the day on which the United Nations General Assembly announced the Arabic language as one of the official and working languages in the United Nations. The main topic of celebration this year is chosen to be “Reinforcing the Promotion of Arabic Language”. 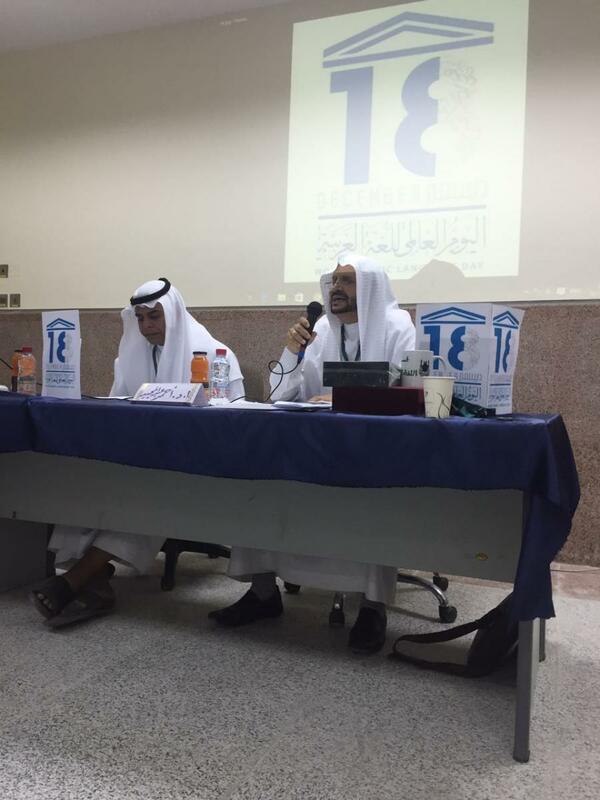 The lecture was delivered by Dr. Ahmad Abdulmajeed Muhammad Khalifah, faculty member at the department, who addressed the status of the Arabic language and its importance in understanding the Qur’an. 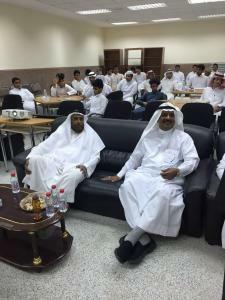 The lecture was attended by a large number of students and faculty members who received brochures prepared by the students of the Department of Arabic Language on this occasion.